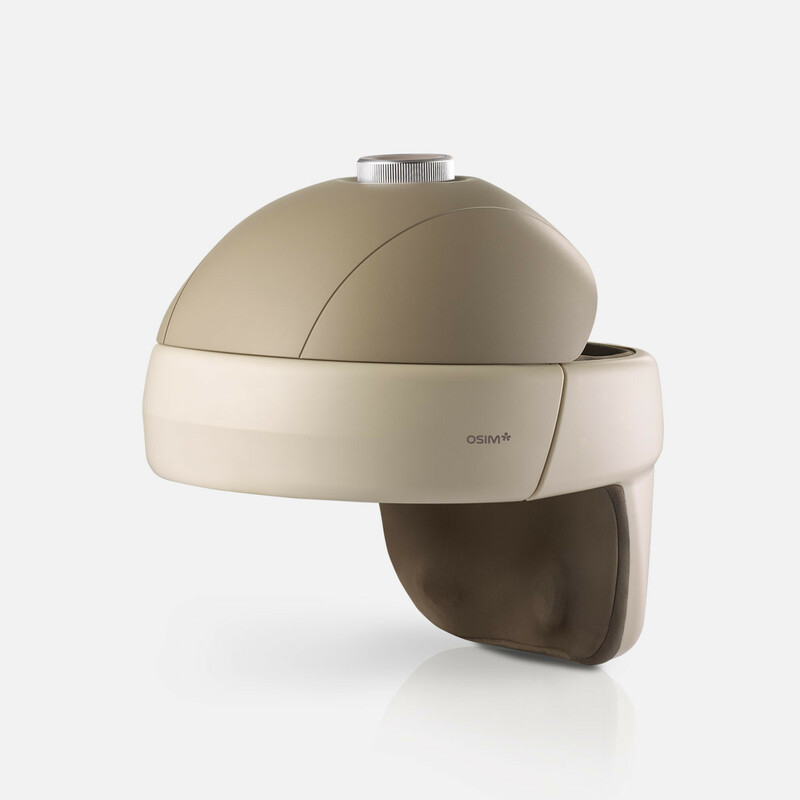 Most massagers focus on the back but the OSIM uCrown 3 Head Massager focuses on the head. 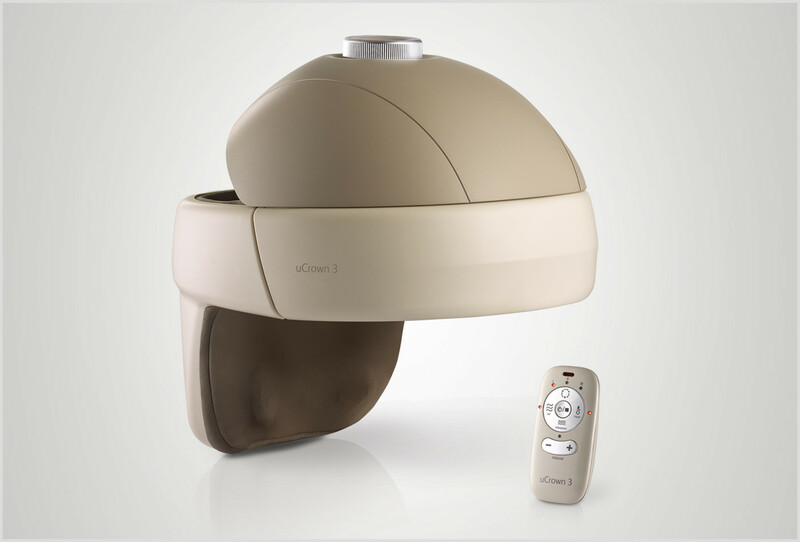 It is one of the only massagers on the market that is specifically for the head and also plays music while simultaneously massaging. 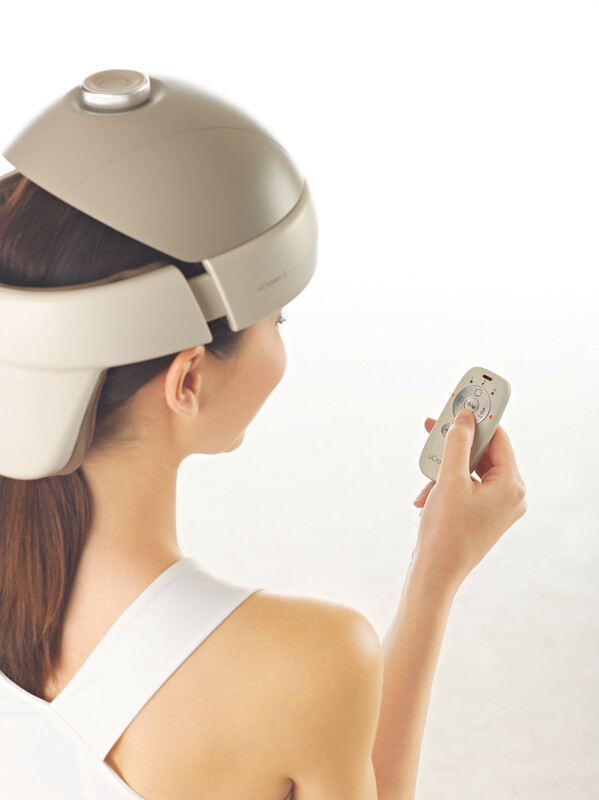 The massager is perfect for someone that wants to come home after a long day and simply relax. 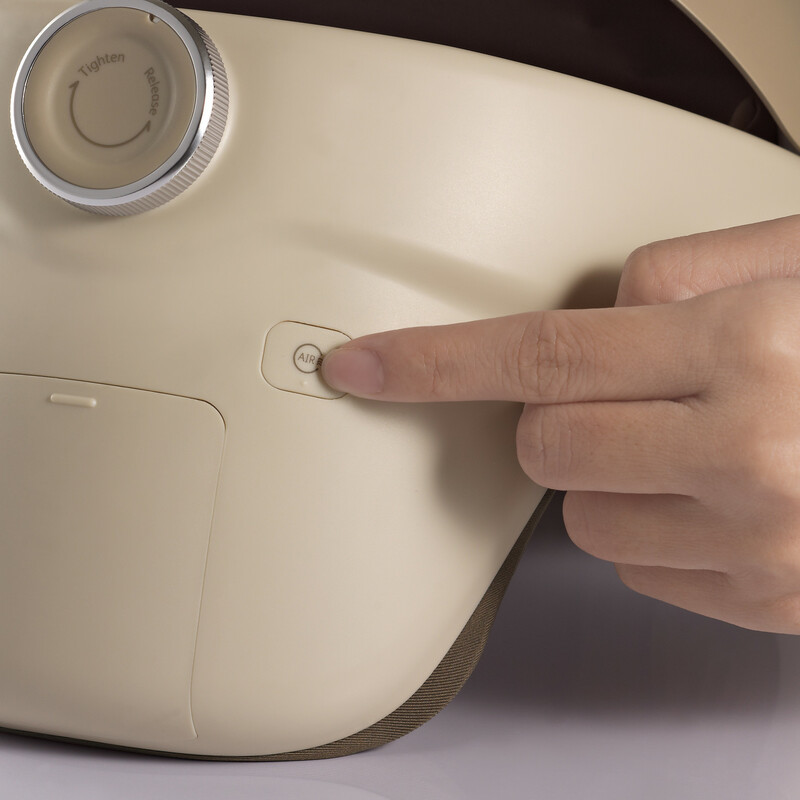 Individuals can choose from a variety of therapeutic programs when receiving a massage.